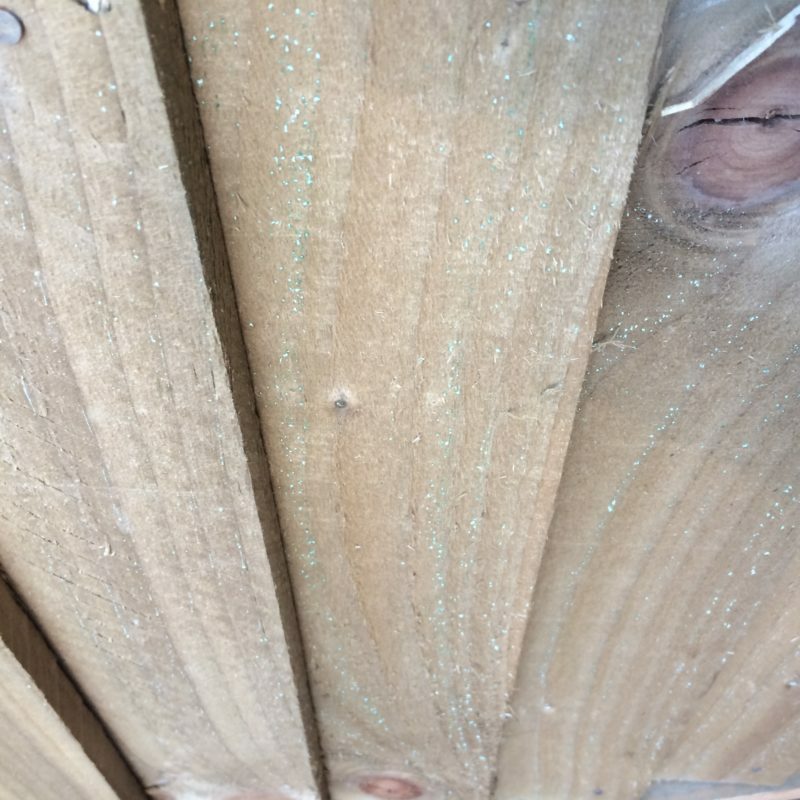 Featheredge boards are a main component of any Closeboard fence, all of our featheredge boards are sourced from UK and mainly cut from white wood boards (mainly Spruce). Knots on whitewood are generally smaller and more stable and gives a more even treatment colour. We keep a comprehensive range of featheredge boards in both height & widths to suit most customers requirements. All of our featheredge boards are pressure treated.